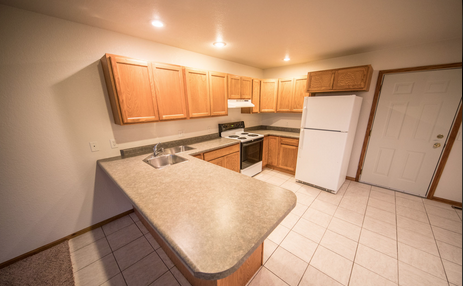 Really Good Rentals | Townhome living in Mankato, MN and it's surrounding communities. This is our mission to you. 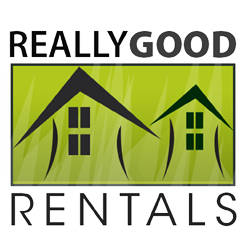 Search our selection of properties below and let Really Good Rentals supply you with the town home that fits your needs. You are invited to enjoy the scenic River Valley views of Aspen Court townhomes or take a bike ride on the bike trail system that’s connected to the Alpine Meadows townhome properties. Contact Us to check availability or to set up an appointment to view a property. Sibley Parkway Crossing combines a desirable neighborhood with a unique way of vertical living. 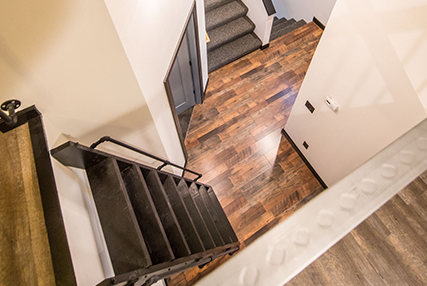 Living minutes from shopping, and within walking distance of down town Sibley Parkway Crossing offers several opportunities for families or individuals living in Mankato. Contact us today to view these homes. 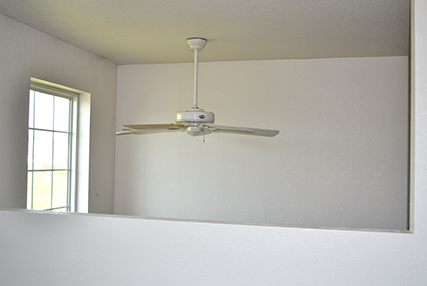 Cedar Point townhomes are a quiet, well-maintained place for you to call home. 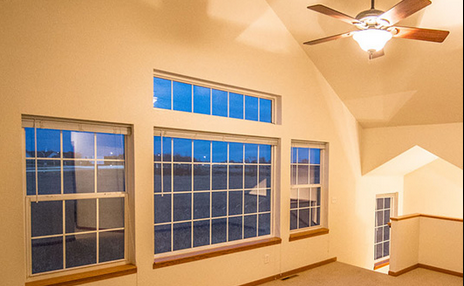 They are the ultimate in luxury and convenience located in the Mankato Area. Contact Us to check availability or to set up an appointment to view a property.